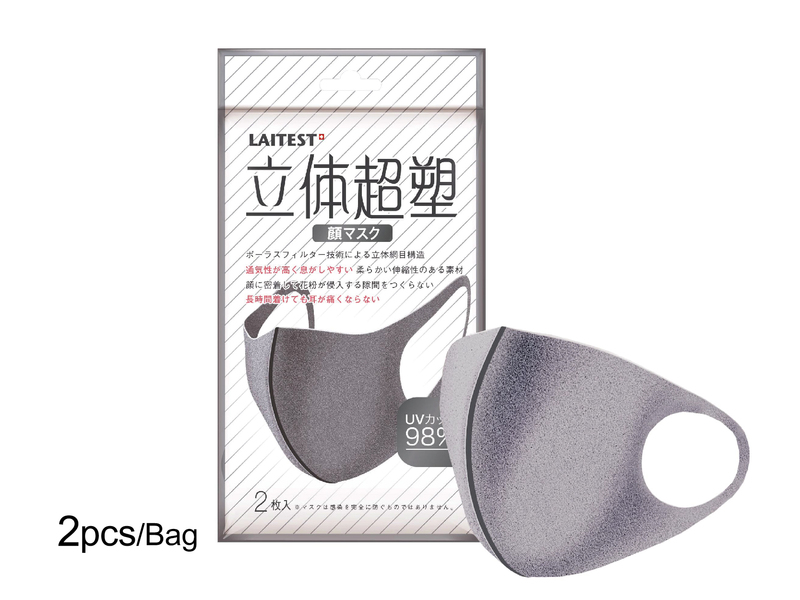 LAITEST SPONGE 3D FACE MASK - ADULT (GRAY) - Medical Face Mask Series - TAIWAN STANCH CO., LTD.
►3D Design : 3D design can avoid direct contact from mouth to the mask, increase the comfort of wearing. 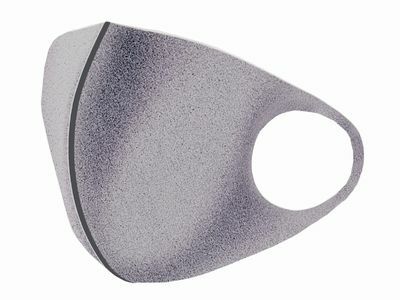 ►Open up the mask and place the mask over the face, covering the nose and the chin. ►Fasten the ear loops around the back of the ear.